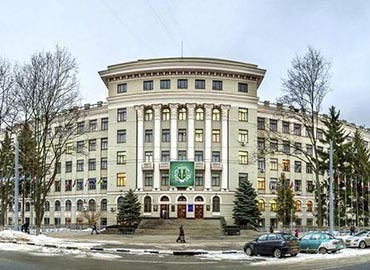 A government University situated in the city of Odessa, Ukraine; left a significant mark in the history of medical education of Ukraine and for many years it clinched its existence - the medical faculty of the Novorossiysk University was opened. 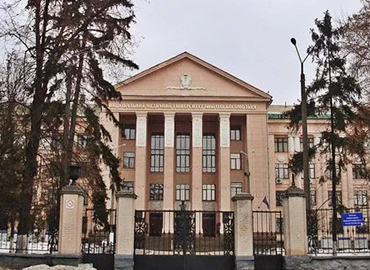 The medical faculty soon became one of the most prestigious medical faculties in the Russian Empire. 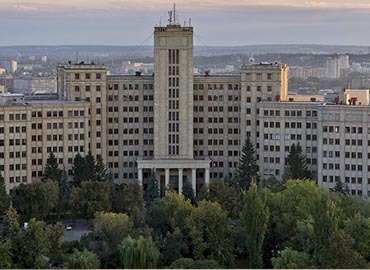 After the collapse of Soviet Union, it became Odessa State Medical University in an independent Ukrainian Republic. It is also a member of Bologna process (single European area of higher education) & the only member of MEDICINE (Medical education in Europe). 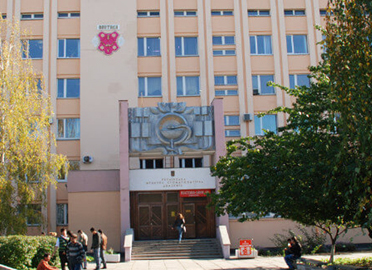 Year 2005 came along with an award to the University for Development of modern model for teaching the English speaking students, by the Ministry of Education and Science of Ukraine & National Academy of Sciences in Ukraine. 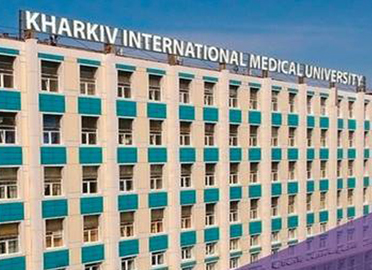 University’s administration is composed of 56 departments, a medical college, preparatory faculty, and post-graduation faculty. Enrollment of approx. 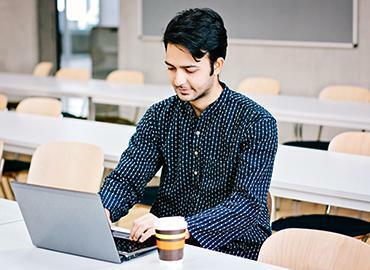 4000 students in the University has now become its tradition, out of which 1200 are international students from about 52 countries of the globe. 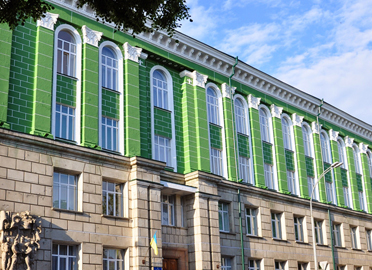 ONMU was the first University of Ukraine, which started delivering of lectures in English language. 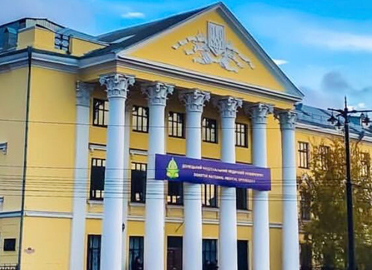 The University holds strong hands on the fourth level of accreditation enforced by the State Accreditation Committee of Ukraine in 1994. 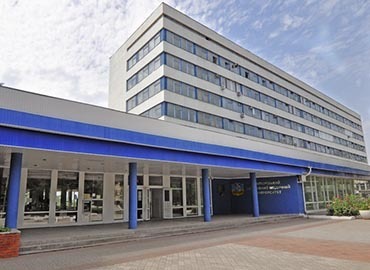 Now, it is counted among one of the Top WHO recognized Universities of Ukraine. ONMU is famous for its qualitative medical education at an affordable cost. The University campus has six hostels to accommodate students. Rooms are fully-decorated with furniture, beddings and other basic amenities. Campus is totally secured under the surveillance of CCTV cameras. Hostels are surrounded by the green belt for the sports activities, student cafeteria, reading rooms and gyms, etc. 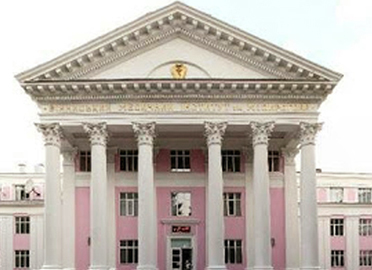 ONMU has one of the oldest and biggest libraries in Ukraine. 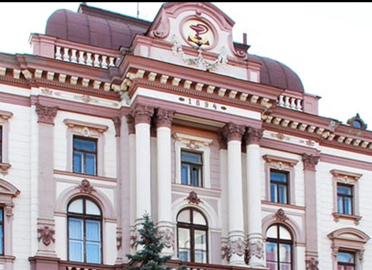 The funding for the maintenance of the library comes from Medical-Scientific periodical editions (one of the biggest in Ukraine). Funds of library are carefully invested at exhibitions, symposia and scientific conferences of medical workers. 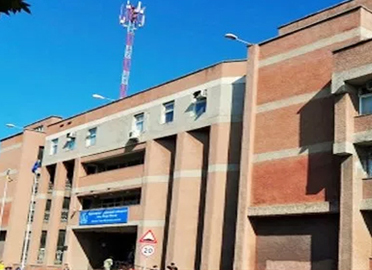 It contains about 1 million books, internet hall, electronic journals and e-catalogs and much more facilities. Modern infrastructure and well-equipped classrooms of the University, is counted as an advantage over the nearby universities. 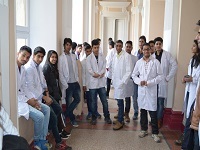 It has separate laboratories for students to have a better practical understanding. The universities also have various societies for experiencing a cultural exposure and interact with other students coming from various countries across the globe. There is also a sports and fitness complex for students. 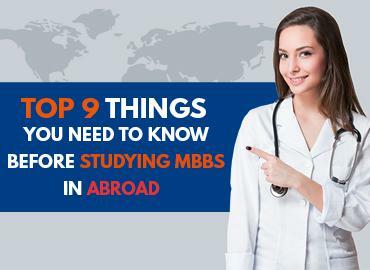 Also, it is a part of many international organizations such as International Association of Medical Universities, which ensures great employment opportunities for students after the completion of the MBBS program.